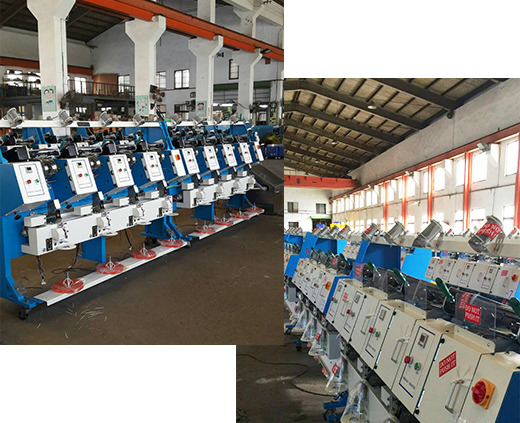 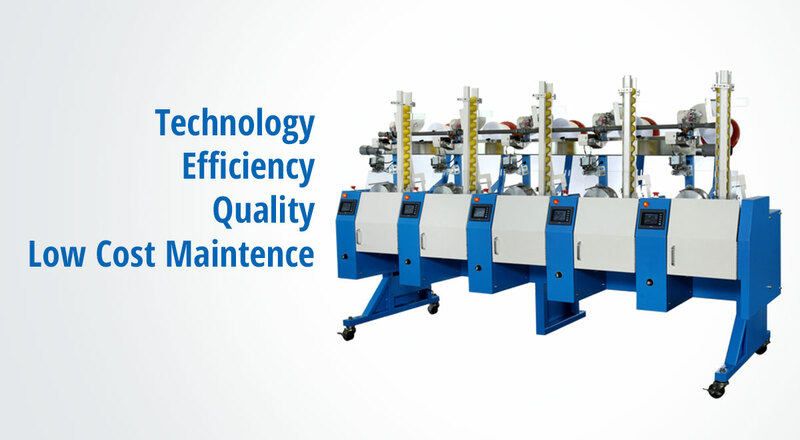 Thread Master Company Limited was established in 1992 as a specialized manufacturer of high speed sewing thread winding machinery. 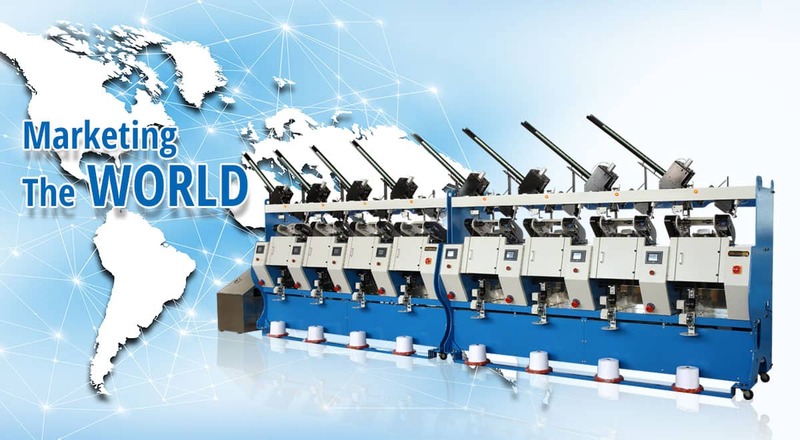 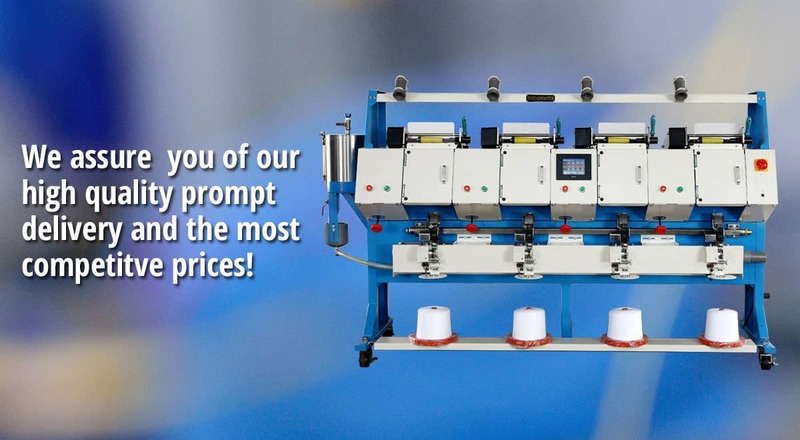 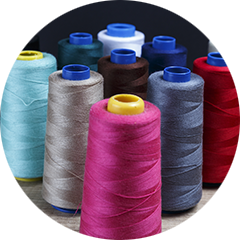 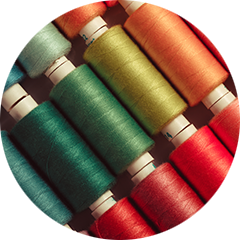 With professional experiences in textile machinery industry, we engaged in research and design of sewing thread winder and successfully earned a sound reputation in the world-wide markets. 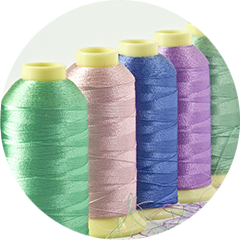 Copyright (c) 2017 THREAD MASTER CO., LTD.